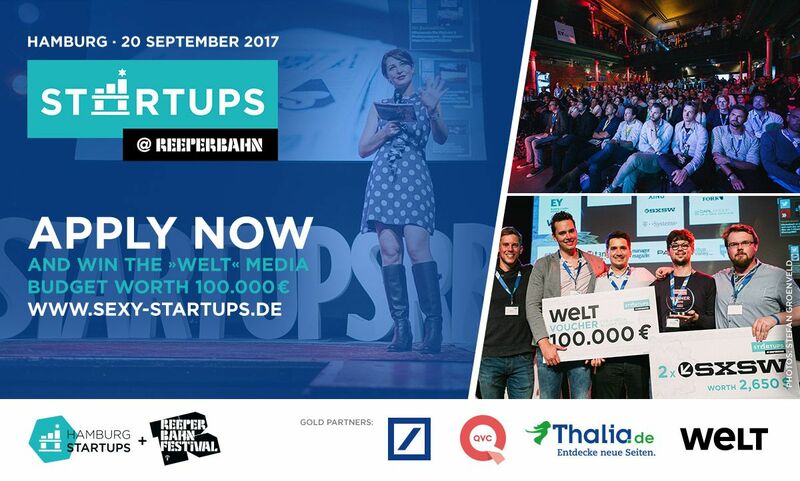 The Baqend success story is closely linked to its participation and double victory at the Startups@Reeperbahn Pitch 2016. Here’s a summary of everything that has happened since and how this aspiring startup is progressing. Necker Island – a dream destination for globetrotters and ambitious entrepreneurs alike. After all, the Caribbean island is the setting for one of the most prestigious startup competitions ever – the Extreme Tech Challenge. It’s not easy to access, but the Startups@Reeperbahn Pitch simultaneously offers two ways of reaching this tropical paradise. Read on to find out what they are! An event full of startups is like taking a glimpse into the future. The Food Innovation Camp was no exception to the rule. Many speeches and discussions focused on answering the question of our eating habits in 2030 or 2050. We summed up the most exciting trends and prognostics here. The sentence “The event has exceeded all expectations” should be used with parsimony. As far as the Food Innovation Camp held by Hamburg Startups in cooperation with the Gastgewerbe magazine is concerned, this statement is absolutely appropriate. We are still quite overwhelmed, but let’s take a first look back. A guest post by Kixka Nebraska: In the world of ubiquitous tech conferences, the MLOVE Forum has the reputation of being the Pirelli calendar among the networking events: insightful speakers, cutting-edge themes for high-level target groups at exclusive venues, supplemented by in-depth workshops – and this in a casual-friendly atmosphere. 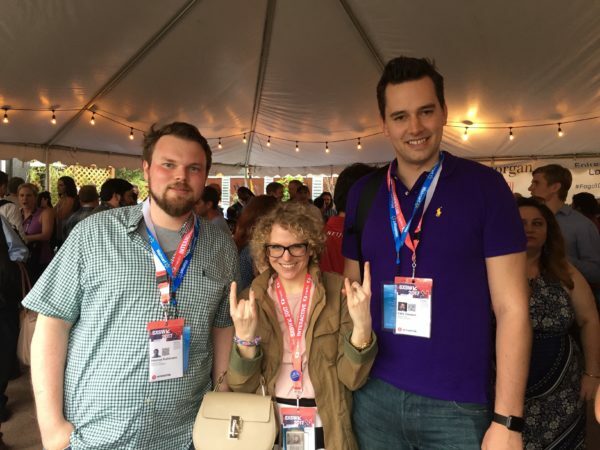 The SXSW-Festival 2017 is now over, and Hamburg startups that had made it to Texas are back in the Hansestadt. Time to take a look back on these few unforgettable days!